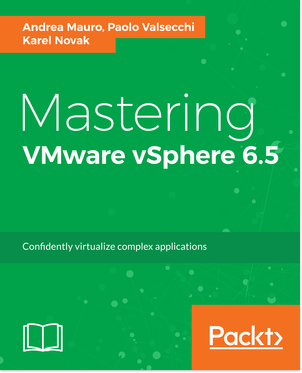 I’ve choose to don’t partecipate on this book writing because I’ve not agreed with the title (that was an editor’s choice), considering that there was already a book with this name: Mastering VMware vSphere 6.7 book by Nick Marshall and other authors. Anyway this book is now out and I’m starting reading it in some part… Marting has made a good job improving the previous book, both in the content and in quality. 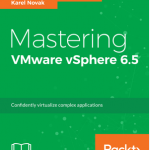 Mastering VMware vSphere, 6.7, Second Edition begins by covering an overview of all the products, solutions and features of the vSphere 6.7 suite, comparing the evolutions with the previous releases. You’ll learn to design and plan a virtualization infrastructure to drive performance analysis and then proceed with the workflow and installation of components. 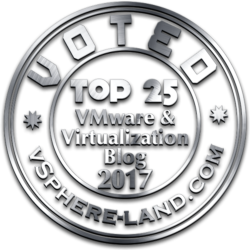 Along with new network trends that will help you in optimally designing the vSphere environment, you will also learn the best practices involved in configuring and managing virtual machines in a vSphere infrastructure. With vSphere 6.7, you’ll make use of more powerful capabilities for patching, upgrading and managing the configuration of the virtual environment. 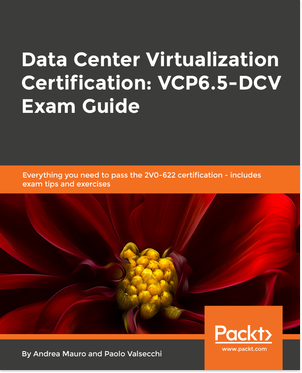 The concluding chapters focus on core vSphere components as storage and network and you will learn all you need about resource management followed by topics as high availability and disaster recovery, troubleshooting, monitoring and security.